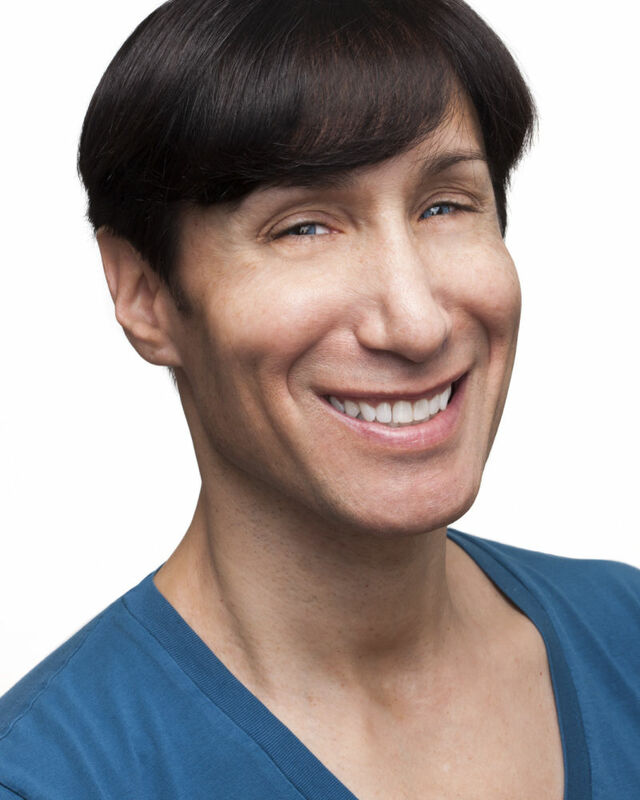 Jimmy Kichler is a teacher and choreographer in New York City where he has worked for over twenty-five years. Jimmy taught at world-renowned dance studio STEPS for over a decade and taught master classes around the country and in Japan, Switzerland, Italy, and France. Favorite choreography credits includes "Red Memories" for New York Stage and Film (director Roger Rees), re-choreographing the tap solo for "The Champion Roper" in "Rodeo" for American Ballet Theatre, and choreographic supervisor for Williamstown Theatre Festival. Jimmy assisted Broadway choreographer/director Randy Skinner on the film "Bye, Bye Blues" and acted as the personal dance assistant for Academy Award winning director Stanley Donen for the same film . On the "other side of the table", Jimmy worked as a casting assistant for Laura Stanczyk Casting (RAGTIME) and as a talent agent assistant at Luedtke Talent.